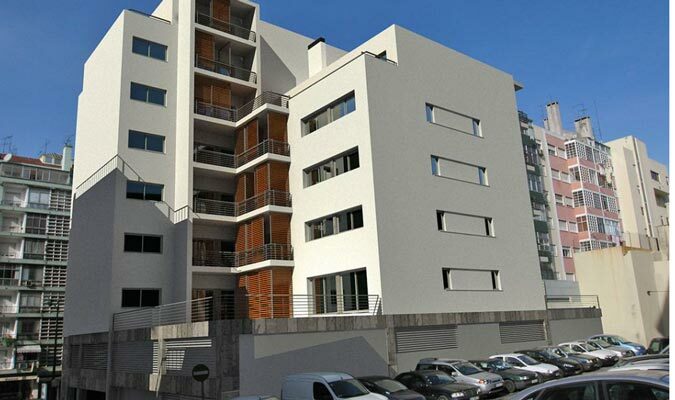 One – bedroom apartment in Lisbon is located in 10 – storey building which consists of 37 apartments. The house has a parking space in the basement and first floor. There are also two shops in the building and places for storage. 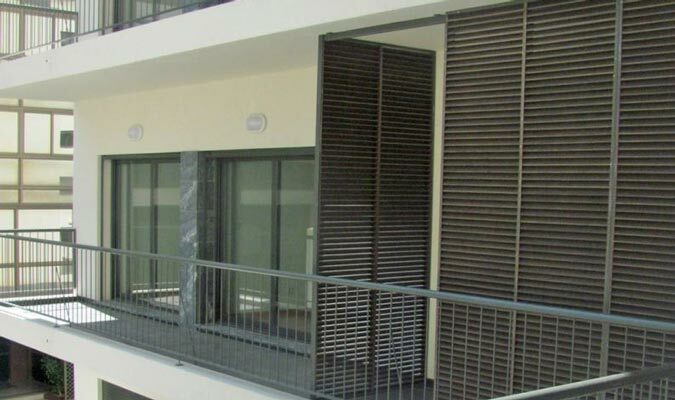 The apartment is rented out, that is why it is good opportunity for investment. 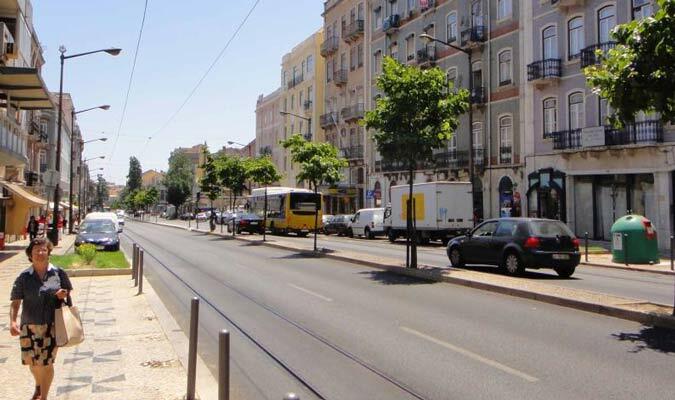 The apartment is located in an area close to the city center of Lisbon. All the buildings have preserved their original architecture and historical view. Basically, this is the area where mostly families live. Good transport connection, proximity of basic social facilities such as schools, hospitals and the police.